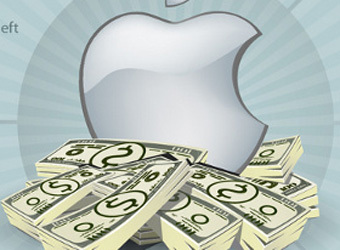 Apple has become the most valuable public company of all time. The company’s stock closed at US$665.15 overnight, an all-time high, putting its market value at US$624 billion. The value exceeded a previous record set by Microsoft of US$620.58 billion in 1999, according to data provided by S&P Dow Jones Indices. Take a look at this ‘videographic’ created by Wyzowl, from Sortable’s infographic published earlier this year by our sister site Macworld.